HeartKids is the only charity in Australia dedicated to supporting children, teens and adults affected by congenital heart disease. Congenital heart disease is the single largest killer of Australian babies. Eight babies are born with congenital heart disease every day in Australia and four of those lives are lost each week. People impacted by congenital heart disease face unique challenges for their entire lives. HeartKids provides dedicated support services throughout this whole life journey, whilst funding life-saving research and advocating for these families’ needs. Although congenital heart disease takes more babies’ lives in Australia than any other condition – there is relatively low awareness amongst the general public of both congenital heart disease and the HeartKids brand. HeartKids faced a big challenge with their Sweetheart Day campaign, to cut through the clutter of the highly competitive charity market and raise awareness and funds with a very modest media budget. Initiative supports HeartKids pro-bono with media planning, implementation and reporting as well as contact with Media Owners who may offer free of charge inventory for the Sweetheart Day fundraising campaign. Initiative and HeartKids were brought together by UNLtd, an organisation focused on connecting the media, marketing and creative industry with charities, to create social change and shared value. 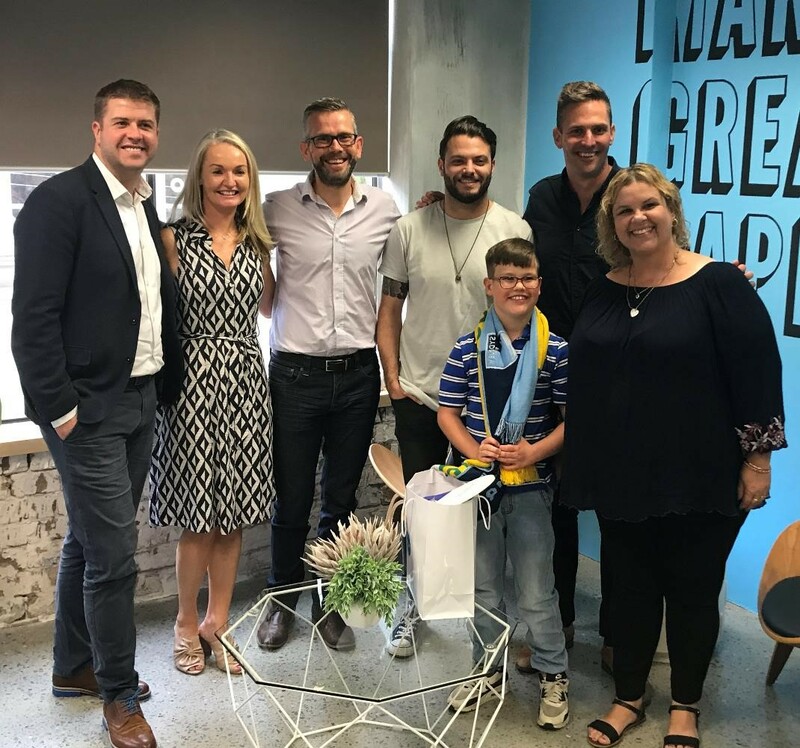 “There is massive enthusiasm in the agency for the work and results HeartKids achieves,” said Initiative Australia CEO Melissa Fein. “It’s very rewarding for our people bringing their skills to the table for this unique charity and this year’s record result is a great outcome. We look forward to supporting them into the future. Media owners oOh! Media, Val Morgan, TRSN and Southern Cross Austereo all made significant media contributions to the campaign.